The new year has arrived and many small business owners are resolving to get better organized in 2015. Increasingly, companies are transitioning to paperless documents, saving themselves on overhead while at the same time helping customers - be them consumers or other businesses - save space. But as you probably already know, there are many documents, records and books that you have to have a hard copy of, both for filing and tax purposes. What you may have questions about is what things needs to be held on to and for how long. You'll be hard pressed to find someone who knows exactly how much money they made in a given year, especially if they've been around for a number of years. In addition to the benefit of being able to see how much money your company made in a given year, you should have a hard copy of all the income you received. This may include from bank deposit slips, invoices, credit card charge slips and receipts. Generally speaking, this information should be held onto for at least six years for tax purposes in the event of an audit or some other tax documentation issue. For example, for all the income you made in 2014, it should be kept until at least 2020. If you do a lot of traveling for your business, you can typically claim this as a tax deduction. But authorities will want to substantiate that you in fact went to the places you claim. Thus, it's important to keep source material of the expenses you had during travel, such as receipts, bills and invoices. These should also be held onto for three to six years. An FBC tax professional can also help you determine this. 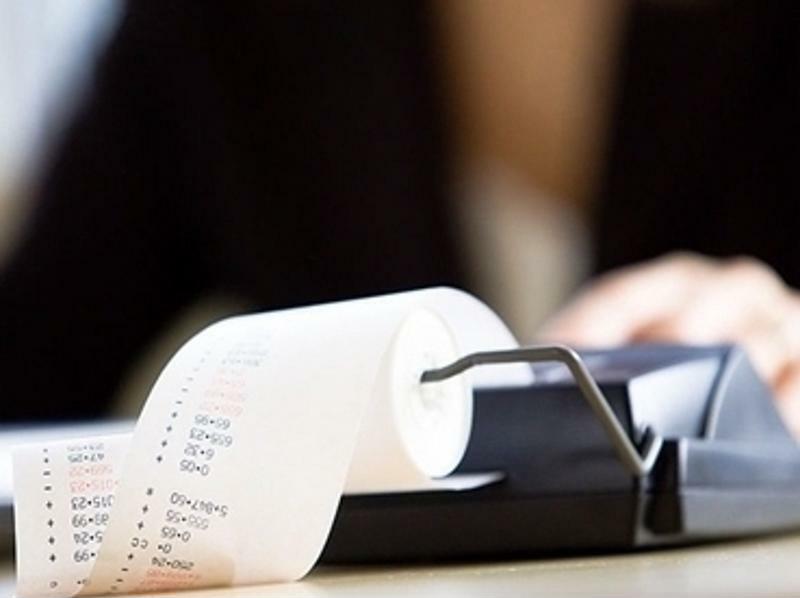 Hang on to receipts to keep track of your business expenses. There isn't a single company in the world that doesn't make purchases in a given year, whether they're re-sold or bought to use as raw materials for making something else. Examples of source documents include canceled checks, cash register tape receipts and credit card statements. Your workers are responsible for filing their own income tax returns and keeping those taxes on files for several years. But they're not required to keep track of their expenses, even though it's highly recommended. If your employee spent money for the company, make sure you have information on that. You should also have data that shows how much money they made both before and after taxes. Depending on how big your company is and how it's performing financially, you may need to keep tabs on how long your meetings go and what's discussed. This information is important to know if there are changes within a company regarding ownership or shareholders for larger entities. For more information on what paper documents to have and whether they should ever be thrown away, speak with an FBC tax professional.